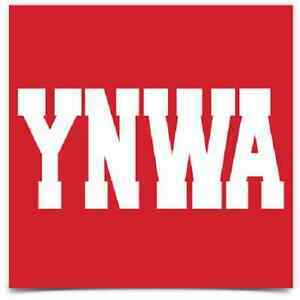 STICKER THE REDS FC LIVERPOOL SOCCER FOOTBALL CAR BUMPER ROUND PREMIER LEAGUE !! stickersfc has no other items for sale. Reebok Liverpool Football Club Carlsberg Soccer Jersey Men Size ? !!!!READ!!! !